Yeoal's Blogzine™| Nigerian Urban, Gossip and Entertainment Site: Photos:Check out the back of Lara Fortez's dress.......Is it appropriate? 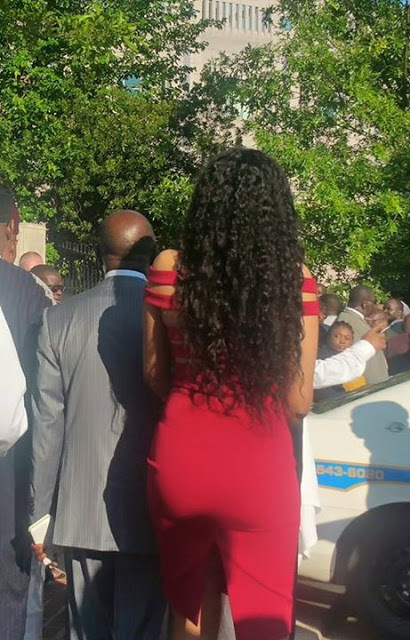 Photos:Check out the back of Lara Fortez's dress.......Is it appropriate? Just wondering if this is an appropriate dress to be worn by the wife of a sitting governor, to an official function.